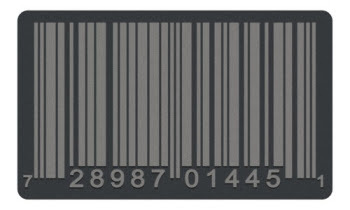 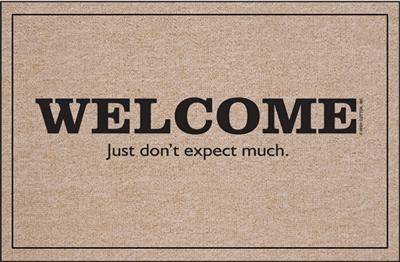 Play fair have fun: The first impression for the visitors of your home. 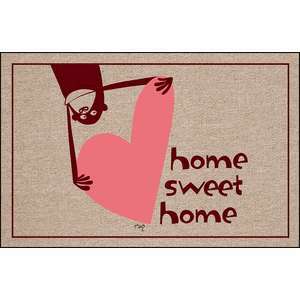 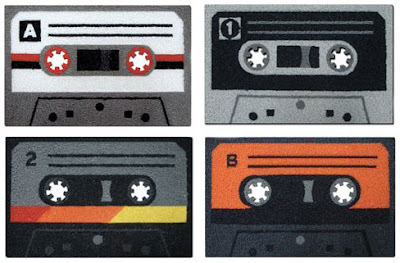 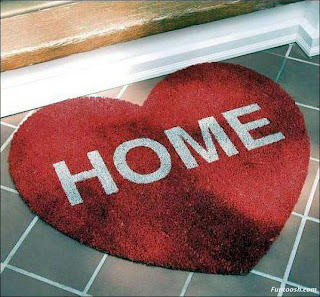 The first impression for the visitors of your home. 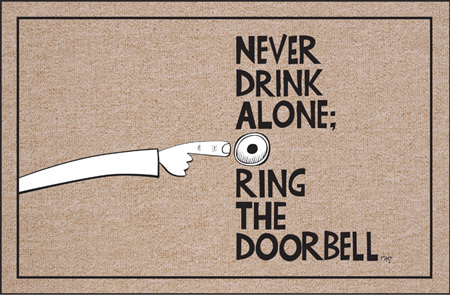 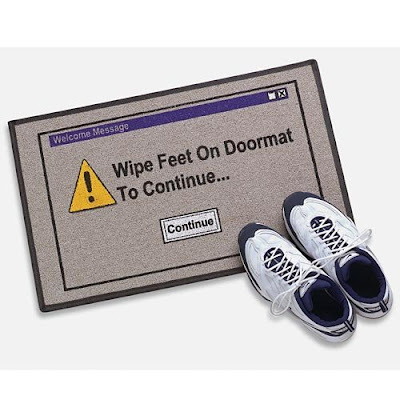 Why not give your guests a chuckle as they wait for you to answer the door? 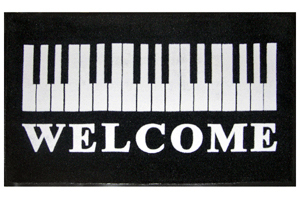 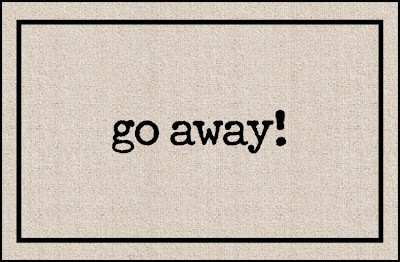 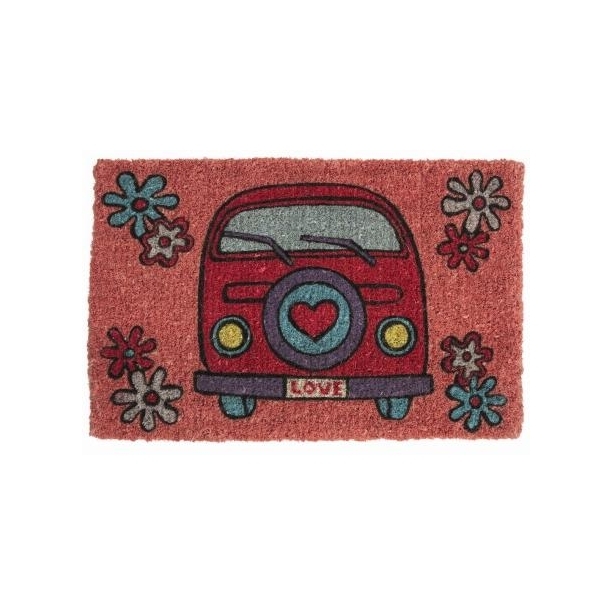 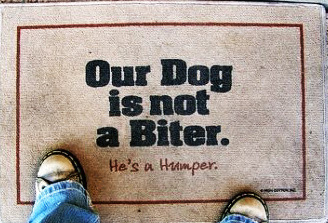 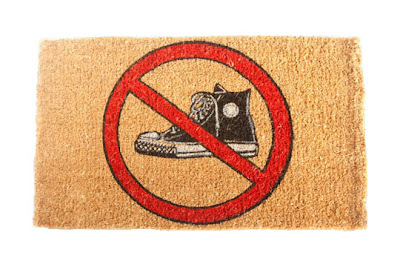 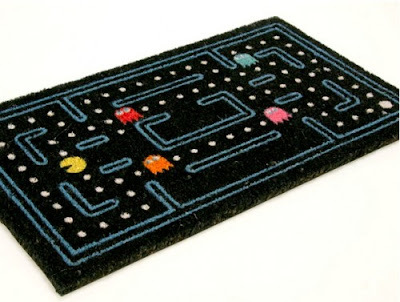 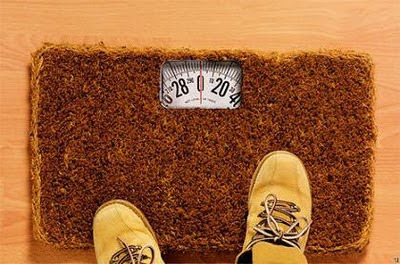 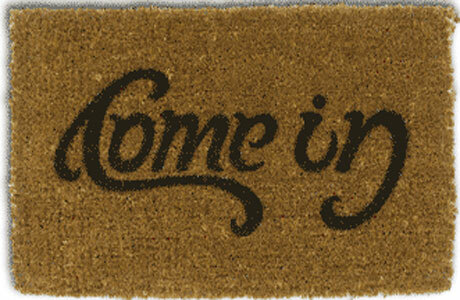 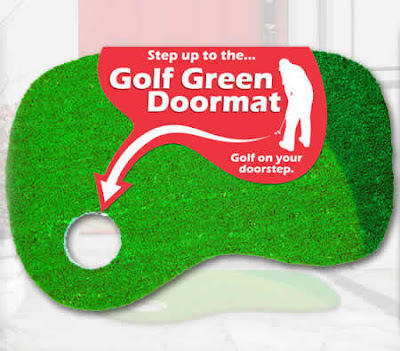 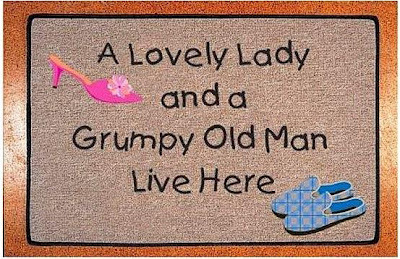 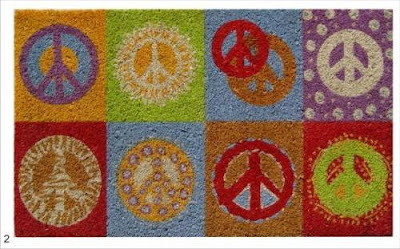 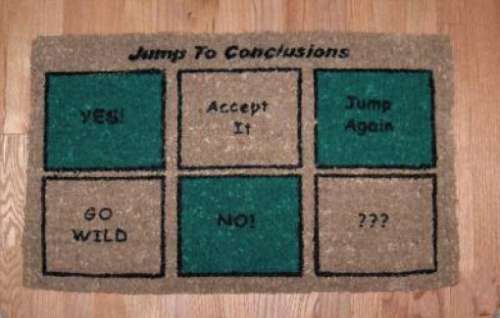 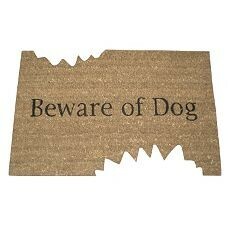 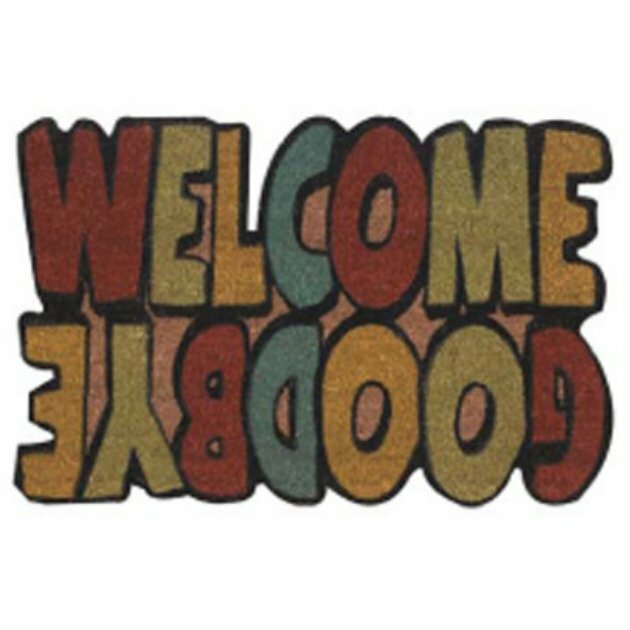 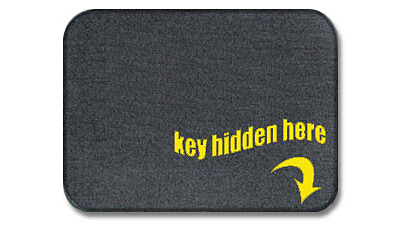 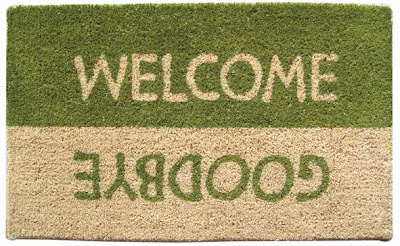 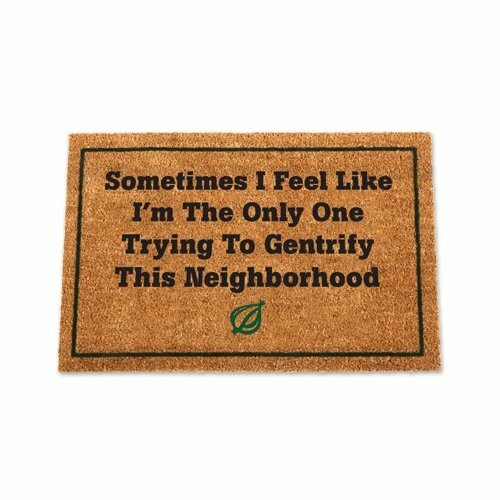 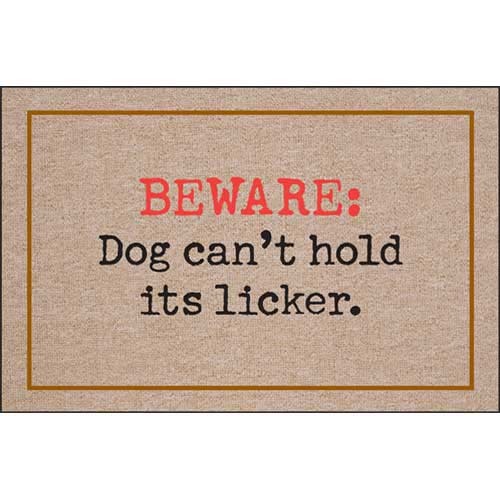 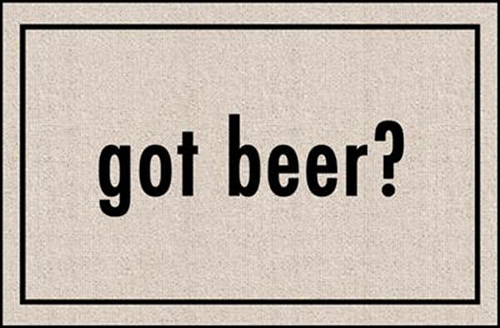 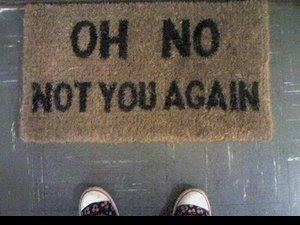 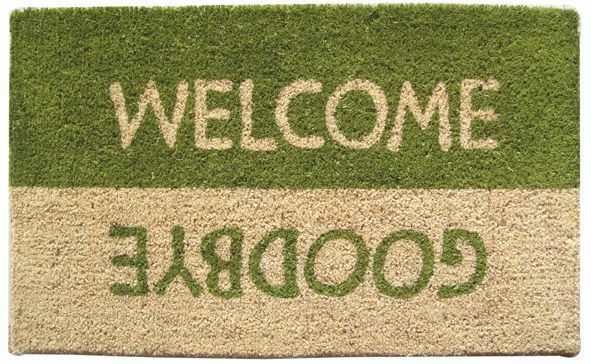 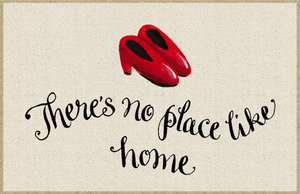 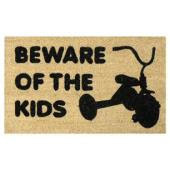 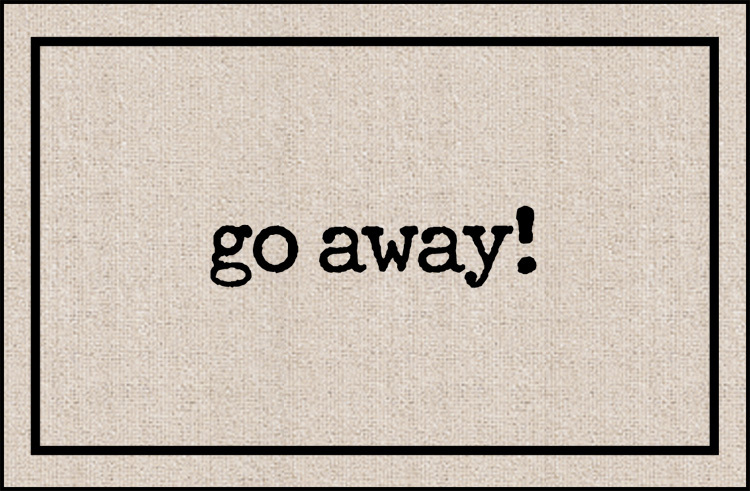 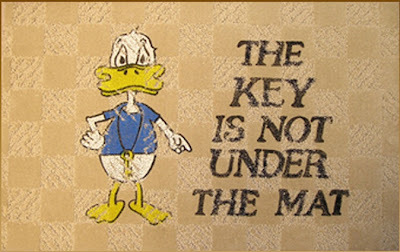 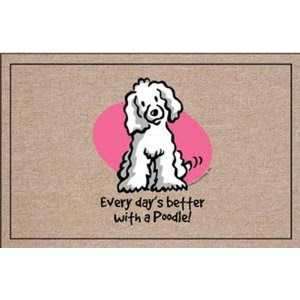 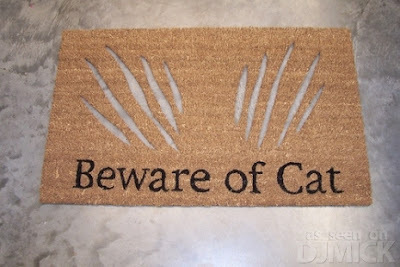 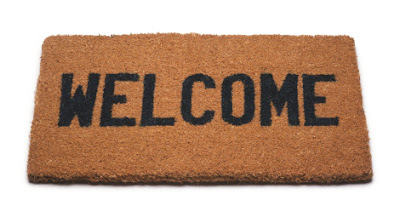 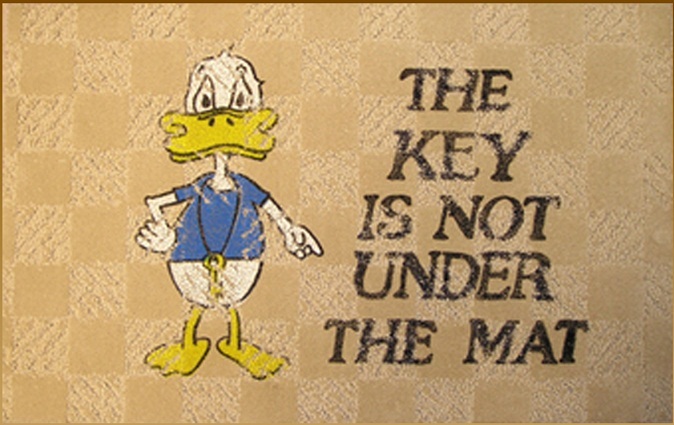 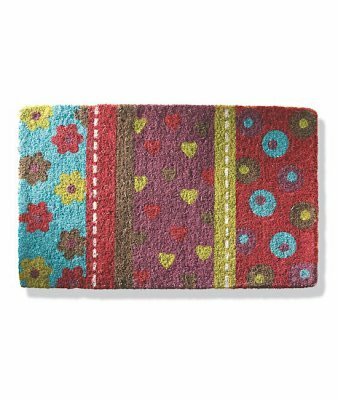 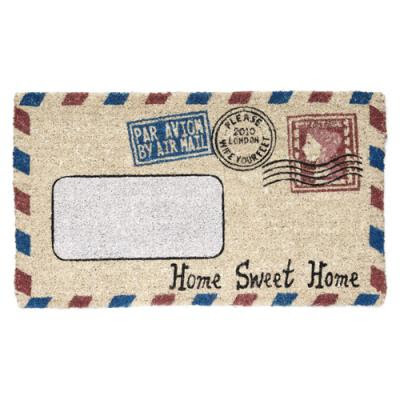 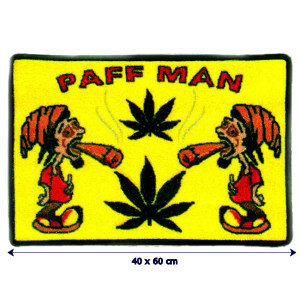 Besides looking good, these doormats are not only hilarious they're totally functional. They will keep your home clean and your visitors laughing. 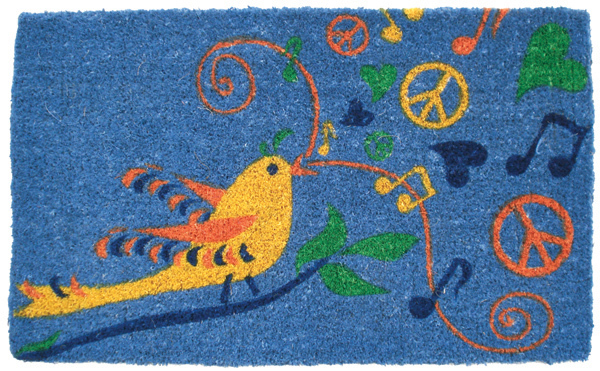 All these rugs are nice for kids room.